The Seattle is a strong and cost effective option. Made from engineered wood and polymer coated gives the Seattle a wipe clean and maintenance free finish. Three white shades to choose from. Tier on tier not available in this style. 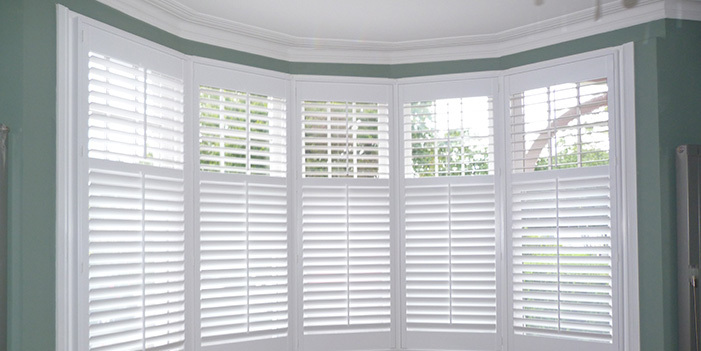 Crafted from solid Basswood, Boston is a competitively price hardwood and a popular material for shutters. The ideal choice for most shutter installations. Light in weight, strong and durable this option is highly recommended for wide and tier on tier openings, where weight is a primary consideration. The phoenix is a hardwood with a rich textured grain that looks fantastic in a wide range of finishes. 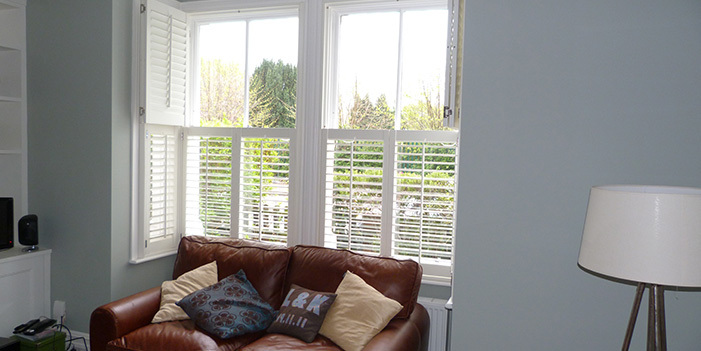 With simple clean lines these shutters are ideal for today's modern living. With 7 white colours and 17 stains and coloured finishes you will find the ideal choice for your home. Our Portland shutter range's smooth and consistent grain, make it very robust and high quality hardwood. Strengthened with an engineered core to prevent any possibility of warping, they are well suited to areas where extra durability is required either around the home or for commercial premises. The Vancouver Shutter Range is offered in a stunning Western Red Cedar and is one of the only products in the market available in a choice of oiled finishes to bring out the natural beauty of this truly stunning timber. One of our more expensive products, cedar shutters are a must if you are after that natural timber finish. 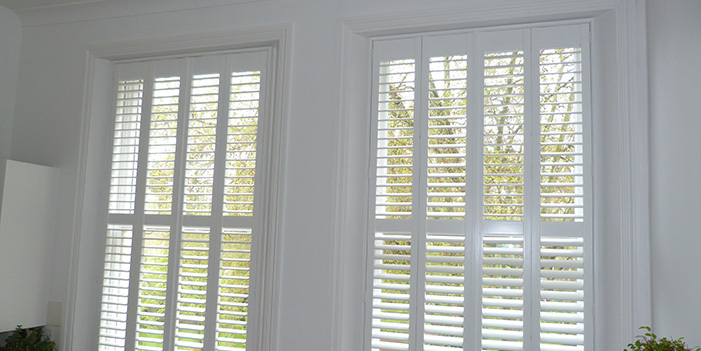 These shutters are light and strong and will not warp over time, making them ideal for shutter construction.